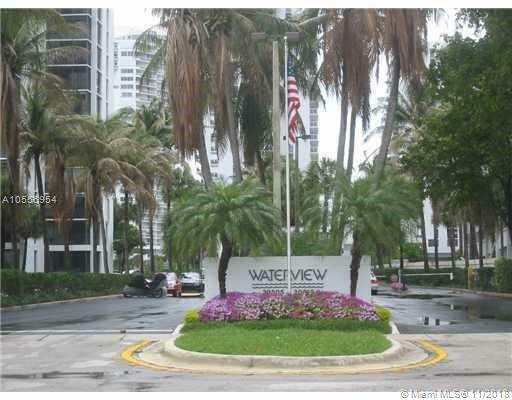 *UNIT IS RENTED. 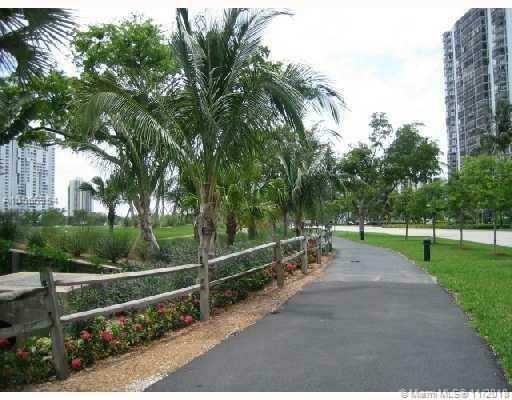 FOR INVESTORS ONLY* BRIGHT 2 SPLIT BEDROOMS AT WATERVIEW RENOVATED CONDO IN THE HEART OF AVENTURA. ACROSS THE GOLF COURSE . 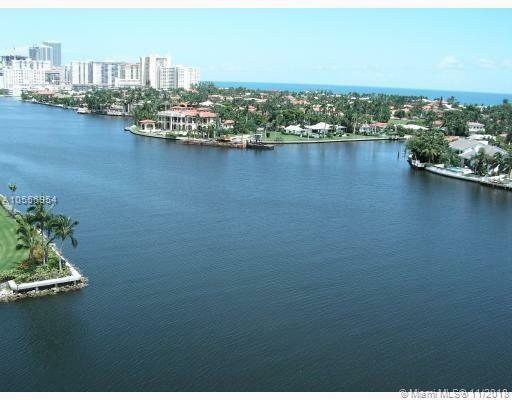 FANTASTIC INTRACOASTAL , GOLDEN BEACH AND OCEAN VIEWS FROM HUGE GLASS BALCONY. 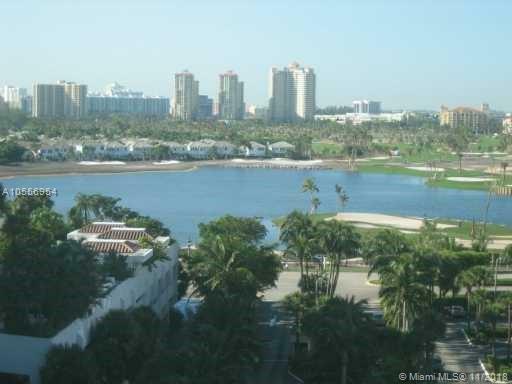 HAVE A WONDERFUL LIFESTYLE , FULL AMENITIES, GYM, SAUNA, HEATED POOL, BBQ AREA,LIBRARY, CONFERENCE CAR WASH, ETC... ACROSS THE GOLF , COURTESY BUS AND SCHOOL BUS AT THE GATE, VALET PARKING, GUEST PARKING, 24 HOURS SECURITY GATE, WALKING DISTANCE TO AVENTURA MALL, RESTAURANTS AND GULFSTREAM CASINO.